Created by the ParodyPub.fr channel, Blanka is a Troll does a fantastic job of capturing the essence of a troll and giving people a new way to look at the fail videos that populate so much of YouTube. It has also spawn what may be the second series for the channel called Chun-Li is Jealous where Chun-Li takes out her aggress on other women who are giving ladies a bad name. 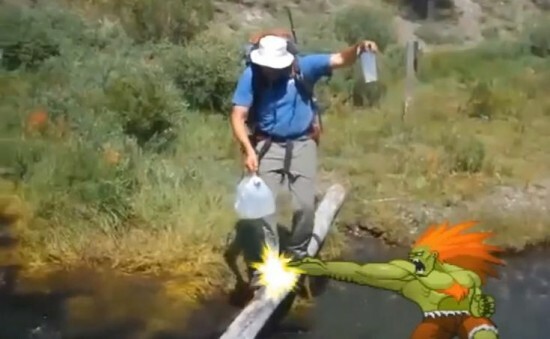 Check out the very first episode of Blanka is a Troll below.